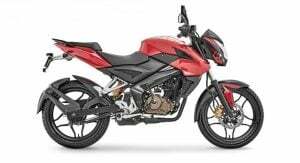 Bajaj Auto Ltd (BAL) exports the Pulsar NS150 to markets like that of Mexico, Thailand and Turkey. 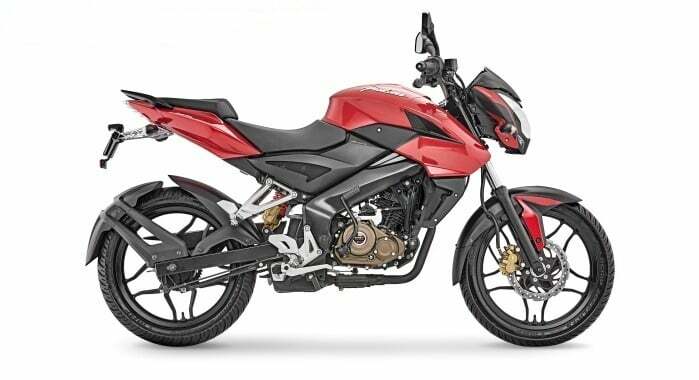 While the manufacturer hasn’t been vocal about the Bajaj Pulsar 150NS launch date in India, our vendor contacts inform us that the new bike will be launched by early-2017. The upcoming new model Bajaj Pulsar 150cc variant shares in plenty with the 200NS. 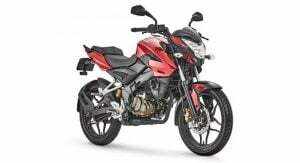 The 200NS is no more on sale in India. However, its re-launch could happen alongside the upcoming 150NS. The new Bajaj Pulsar 150NS will cost roughly INR 75,000. 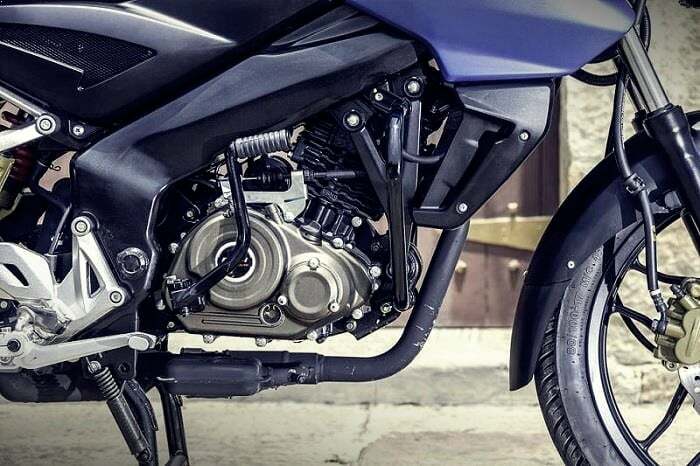 The Bajaj Pulsar 150NS will be a direct rival to the likes of Suzuki Gixxer 155 in India. 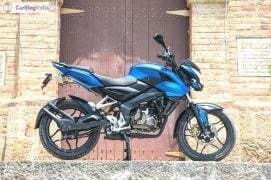 You can find all the Bajaj Pulsar 150NS launch date and price details in this post here. 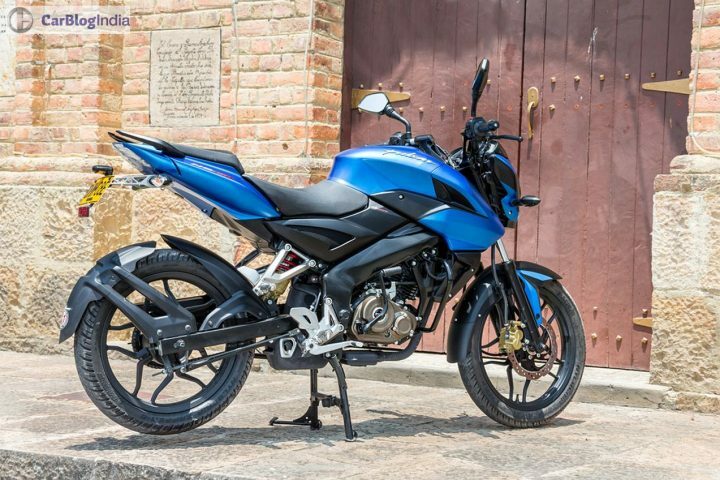 Bajaj Auto Ltd. hasn’t been too vocal about the Bajaj Pulsar 150NS launch date in India. 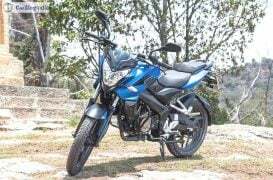 However, our reliable sources inform us that the 150cc Pulsar NS will be launched in India in by August 2017. 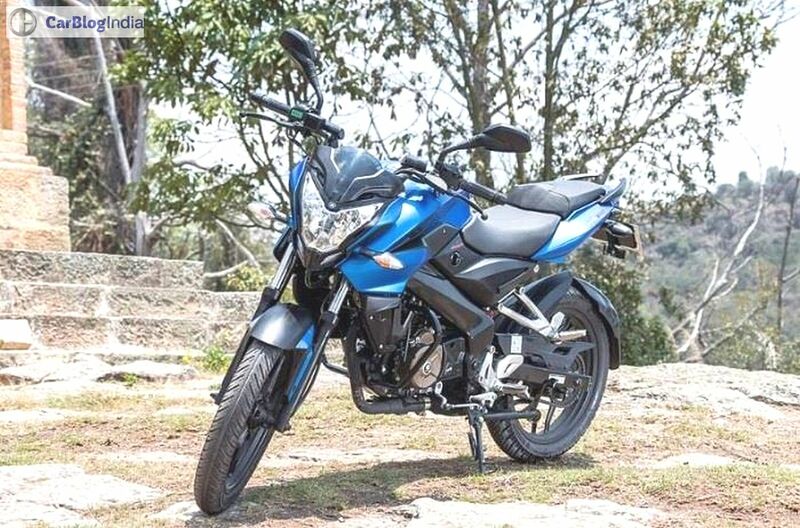 The current Pulsar 150 has been the most popular 150cc bike in the country. The 150NS will be sold alongside the current model and will take the fight directly to fresher and more modern rivals. The 150NS will be the third 150cc Pulsar in India, where it will be positioned between the old P150 and the 150AS. 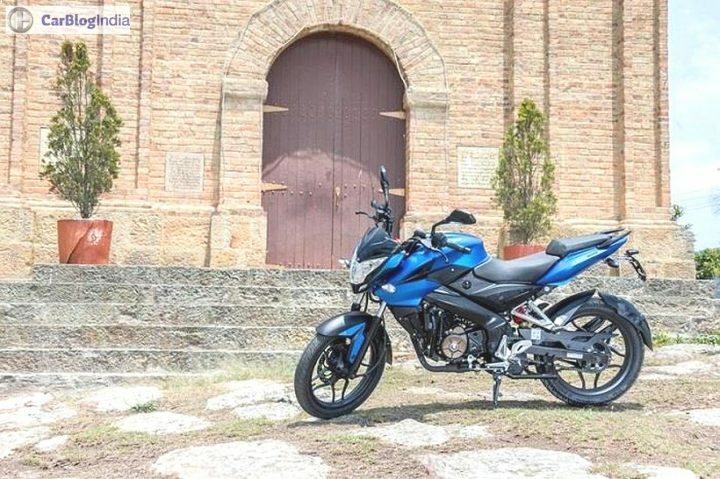 In Latin American markets, the Pulsar 150NS is sold alongside the 150AS only. 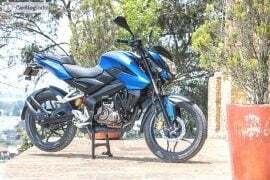 The Pulsar 150 NS is a more upmarket product than the current 150cc Pulsar. Hence, it will be safe t assume that it will command a significant premium over the current model. 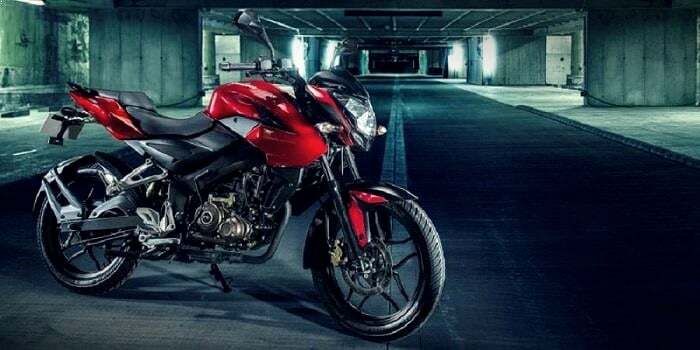 While the Bajaj Pulsar 150NS price in India will announced only at the time of its launch, there are chances that this bike will cost roughly INR 75,000. The Bajaj Pulsar 150AS has an ex-showroom price of roughly INR 78,000. 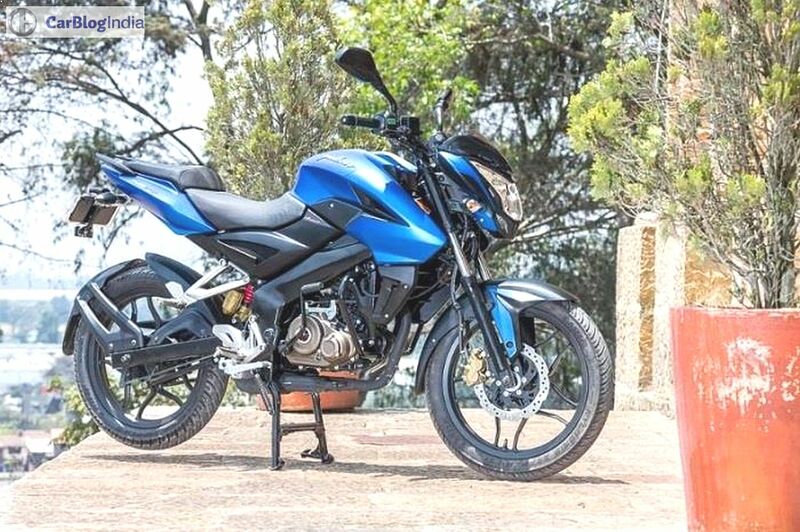 At this price point, the 150NS will be a direct rival to the Suzuki Gixxer 155, Honda CB Hornet 160R and the updated Yamaha FZ-S.
Stay tuned to Car Blog India for more on the new Bajaj Pulsar 150NS launch & price. 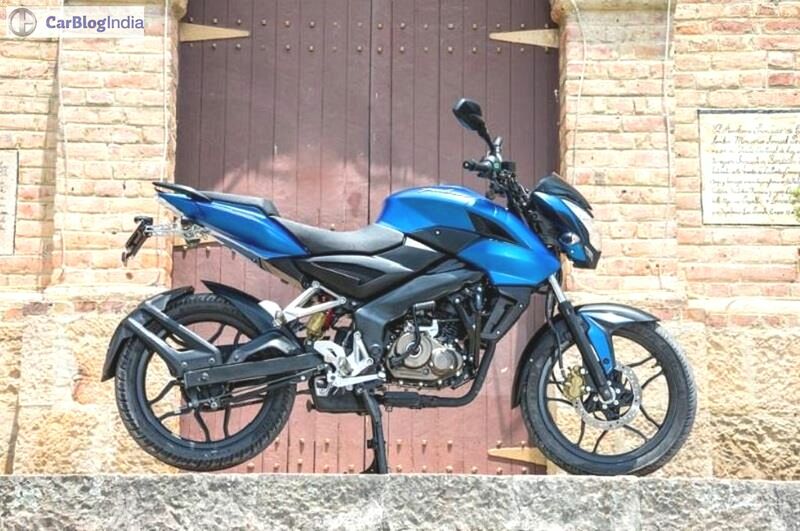 Also, what do you think should the Bajaj Pulsar 150 NS price should be? Do let us know by commenting below.